Enjoy this sweet and juicy Watermelon Jicama Salsa as a dip for nacho chips or a topping on your favorite tacos! 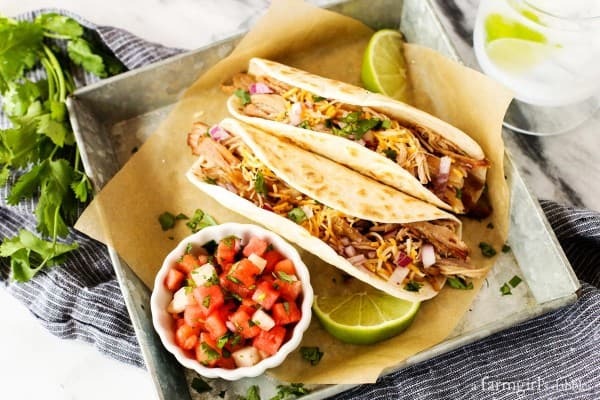 I’ve always been a fan of mixing together sweet and savory flavors, and cannot resist a fresh fruit salsa when it comes to tacos, nachos, and grilled meats and fish. Watermelon, pineapple, peaches, and mangos – these are some of my favorite fruits to incorporate into a salsa. Last year I experimented with a couple ground cherry plants in the garden and was treated to an incredible cherry tomato and ground cherry salsa when August rolled around. 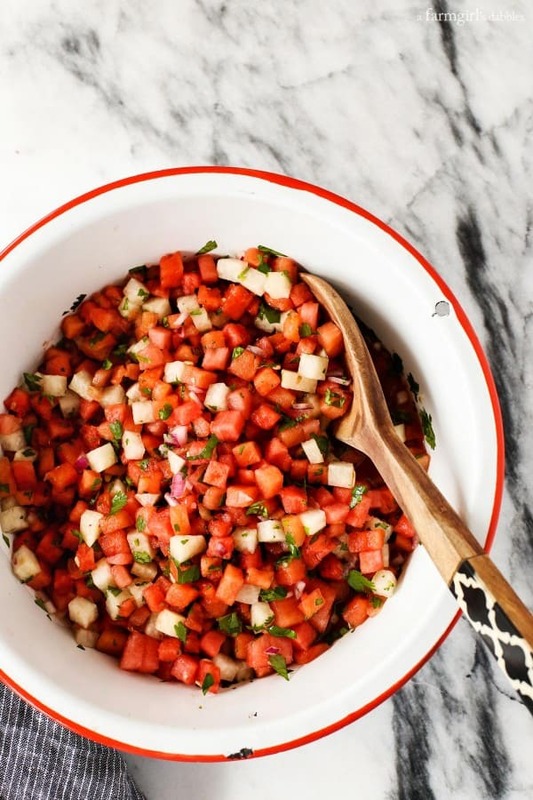 This Watermelon and Jicama Salsa is similar to one my family enjoyed while on vacation this past winter. Once I tasted it, I had to have every single day thereafter, all week long. And then our girls got hooked on it, too. I knew I had to come up with my own rendition once we got back home. Give this recipe a try, and then join us in our love for watermelon salsa! * This post is sponsored by Carnival Cruise Line. 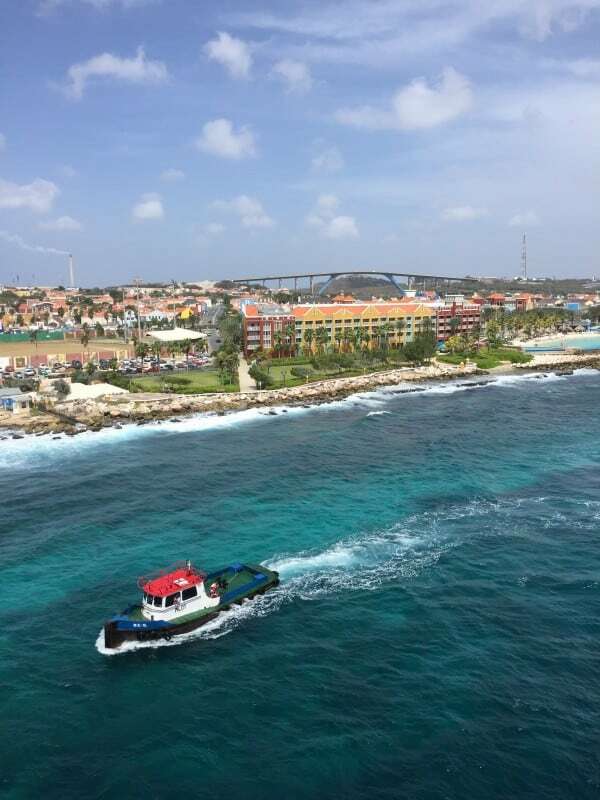 I recently shared how much fun we had with the food on our Southern Caribbean cruise on the Carnival Breeze, and how we liked to frequent the Blue Iguana Cantina for breakfast and lunch. It was there that we fell in love with their watermelon jicama salsa. Nachos and tacos aren’t even necessary to enjoy this salsa, I soon found out. When we ate at the ship’s regular buffet, I’d simply run by the taco bar and spoon some of the salsa onto to my plate and eat it like a fruit salad. Yes, that good! This salsa is sweet and juicy, with fun crunchity bites from the jicama. 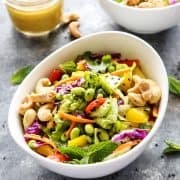 The fresh lime juice and zest add great acidity, and the red onion and cilantro round it all out to make you feel like you’re really eating a salsa. Use it as a nacho dip or try one of my family’s favorite meals – this carnitas recipe – and load up some taco shells. Or you could just eat it this salsa as a salad. I surely won’t be the one to judge you on that one. 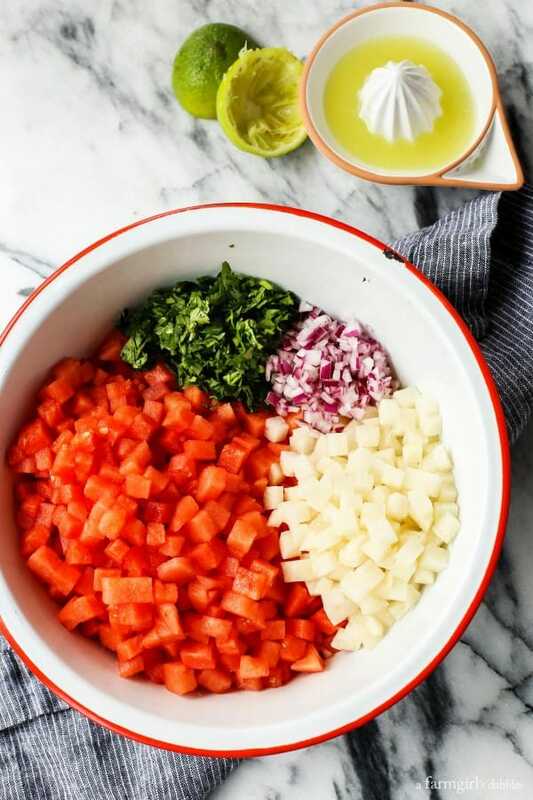 In a medium-large bowl, fold together watermelon, jicama, jalapeño, cilantro, red onion, lime juice and zest. Adapt the ingredients to your liking, adding more jalapeño and onion if you like a bit more of a kick. Sprinkle salt evenly over the top and fold again to combine. Serve at room temperature or chilled. 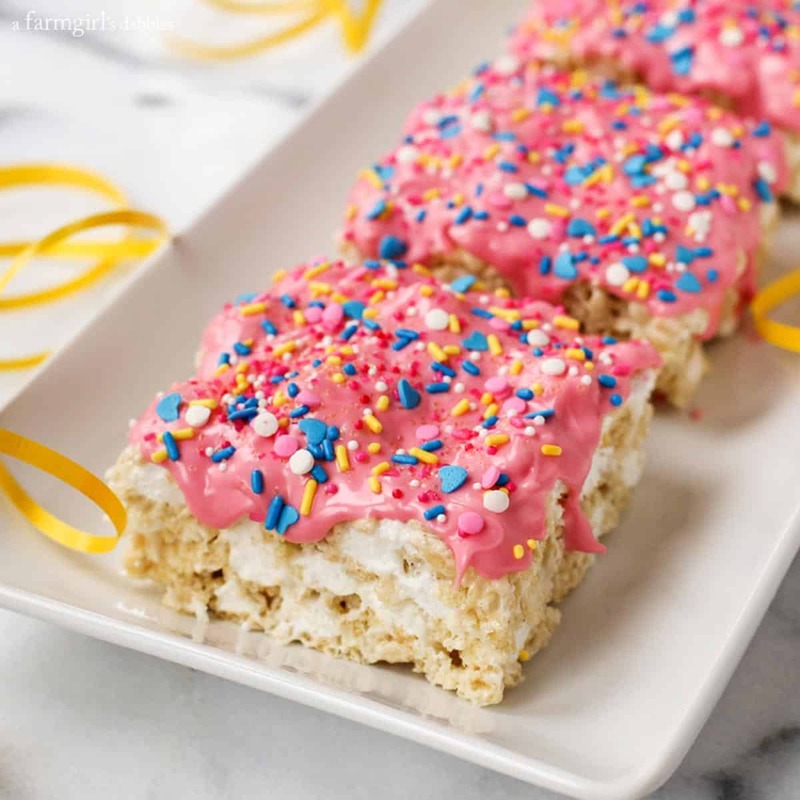 This recipe can easily be prepared earlier in the day – and I actually think it’s better after it has chilled in the refrigerator for a few hours, letting all the flavors mingle. 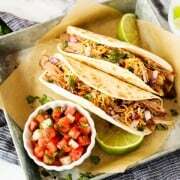 Serve with tortilla chips, tacos, or any of your favorite Mexican dishes. 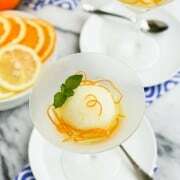 Recipe inspired by our Southern Caribbean cruise on The Breeze with Carnival Cruiseline. 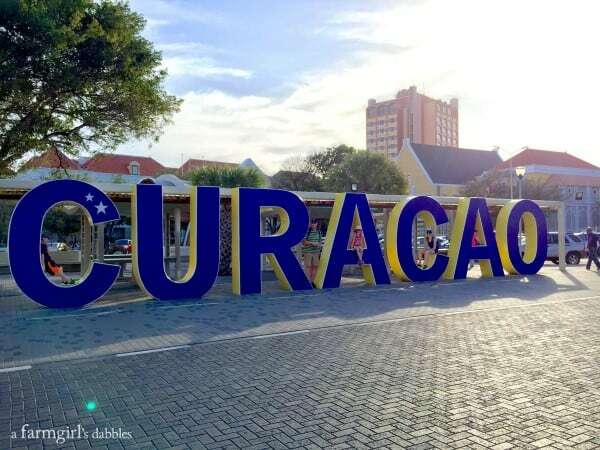 One of the ports we stopped at on our Southern Caribbean cruise on the Carnival Breeze was Willemstad, the capital of Curaçao. Located just 35 miles north of the coast of Venezuela, this small island locale was the farthest south any members of my family has ever ventured. We arrived under big blue skies, soaking up the super warm sun on our skin. 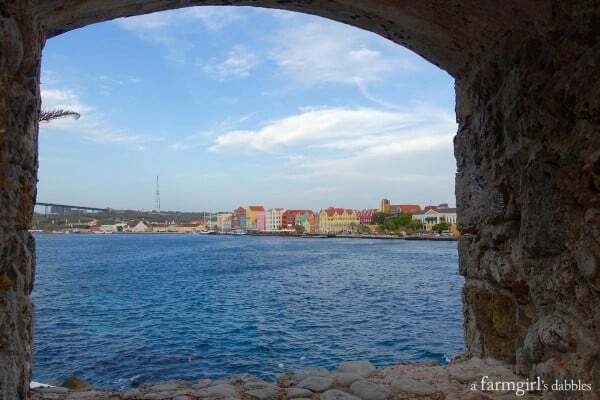 Curaçao is part of the Kingdom of the Netherlands, and has changed hands many times over the years. Because of this history, the island’s population comes from a number of ethnic backgrounds. There is an Afro-Caribbean majority of African descent due to its slave trade history, and also sizeable minorities of Dutch, Latin American, French, South Asian, East Asian, Portuguese and Levantine people. When the Dutch arrived in 1634, they built forts at key points around the island to protect themselves from foreign powers, privateers, and pirates. 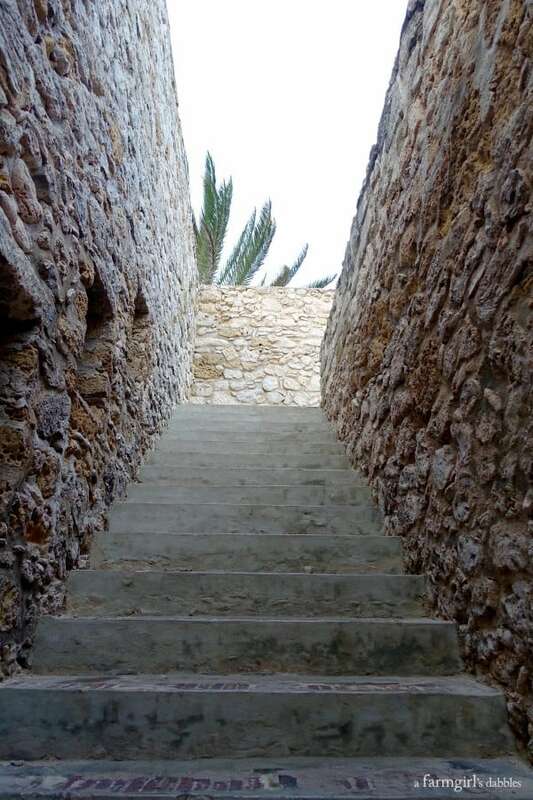 Many of the forts have been preserved, and we were able to explore the Rif Fort as we entered Willemstad. This old fort now houses restaurants and shops, and is a quaint space to grab something to eat or drink. From the upper level of the fort, we caught our first glimpse of that famous row of brightly colored buildings across Santa Ana Bay. 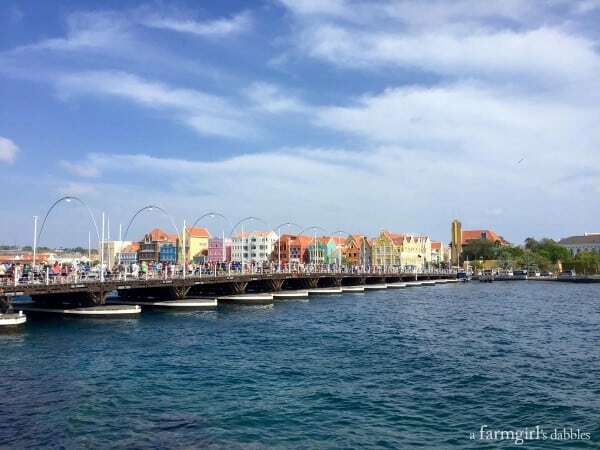 Walking along the bay, we reached the 19th-century Queen Emma Bridge, a 551′ long pontoon bridge that connects pedestrians between the Punda and Otrobanda districts. The bridge swings open to allow ships to pass to and from the port. 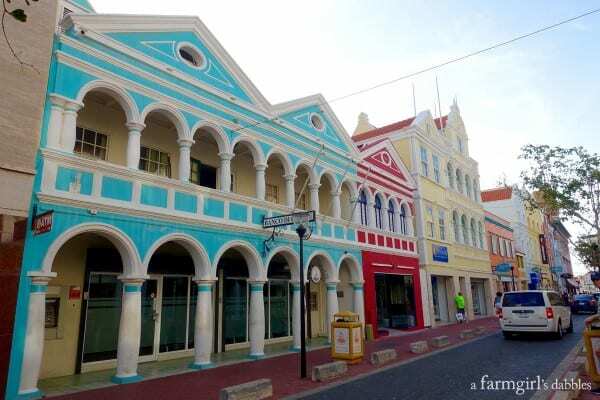 We made our way across the bridge to stand face to face with these beautiful Dutch and Spanish colonial buildings, all decked out in bright Caribbean hues. 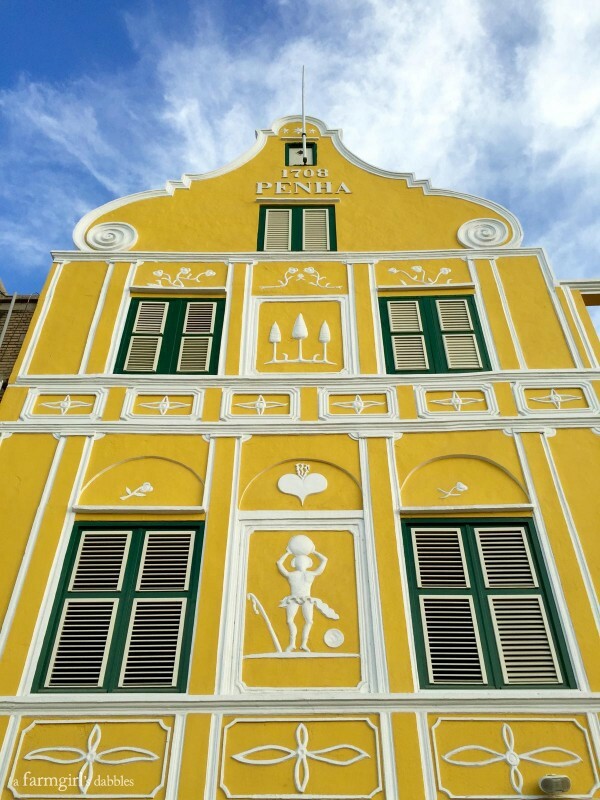 The Penha building was built in 1708, originally the private residence of the widow of a former Dutch governor. It now contains the Penha flagship store, selling top fragrances, cosmetics and apparel. More Penha stores can be found on several other islands in the Caribbean. 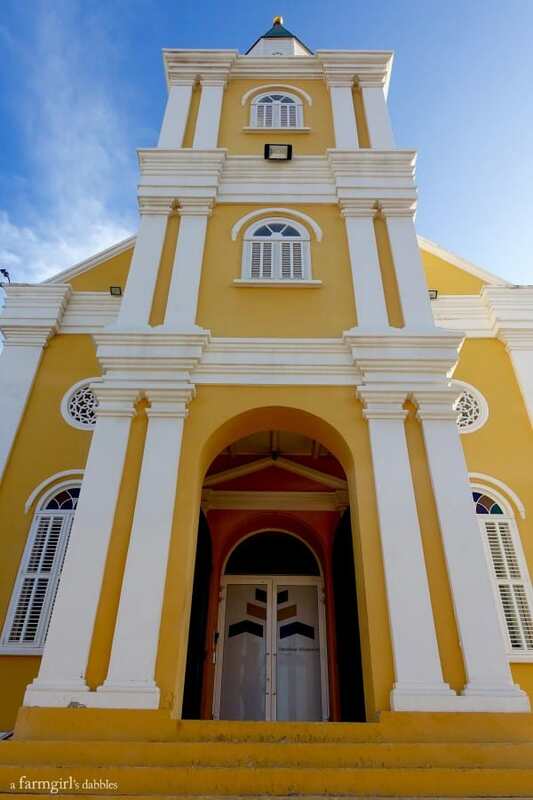 Due to its wide range of historic buildings, Willemstad and its nearby surroundings have been designated as a UNESCO World Heritage Site. We arrived at the Mikvé Israel-Emanuel Synagogue just as it was locking up for the day. This is the oldest synagogue in continuous use in the Western Hemisphere, established by Jewish families from Amsterdam who were fleeing religious persecution in their home land. As we walked through the town, several murals caught our attention. They were all painted vibrantly, and most of them incorporated some form of three-dimensional artwork. 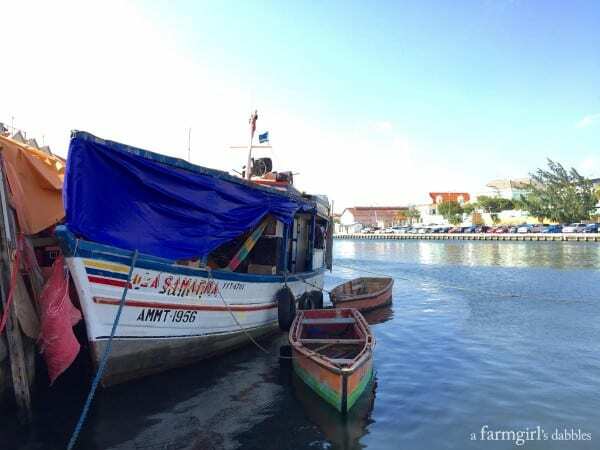 We sought out the Floating Market, where local boats tie up alongside those from Venezuela and other West Indian Islands. 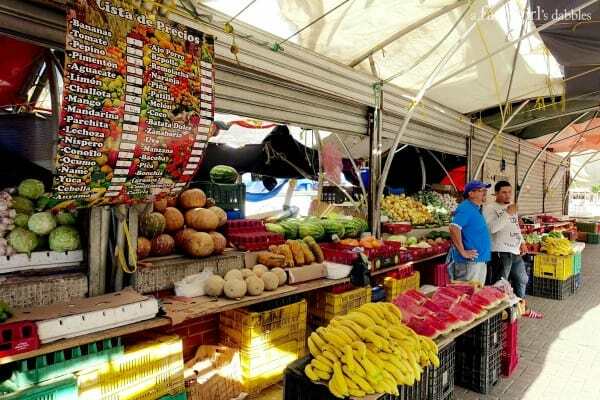 Their captains sell everything from fresh produce to fish to handicrafts. 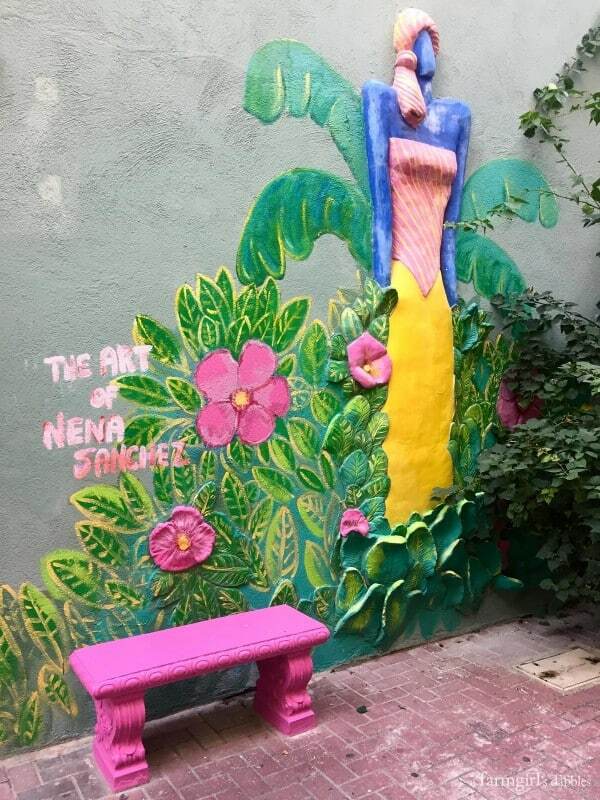 This was one of our favorite little spots, at a crooked junction of narrow streets just off the beaten path. 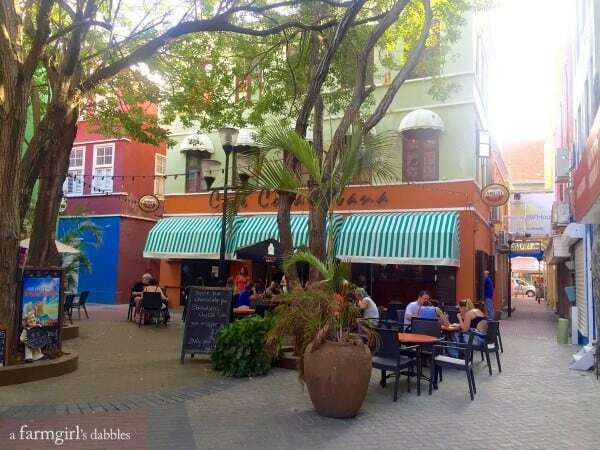 We grabbed a table in the outdoor courtyard, at the Cafe Copa Cabana. It felt good to get off our feet and out of the sun, to cool off under the shade of tall old trees. Their menu offered a nice variety, including offerings of local island cuisine. 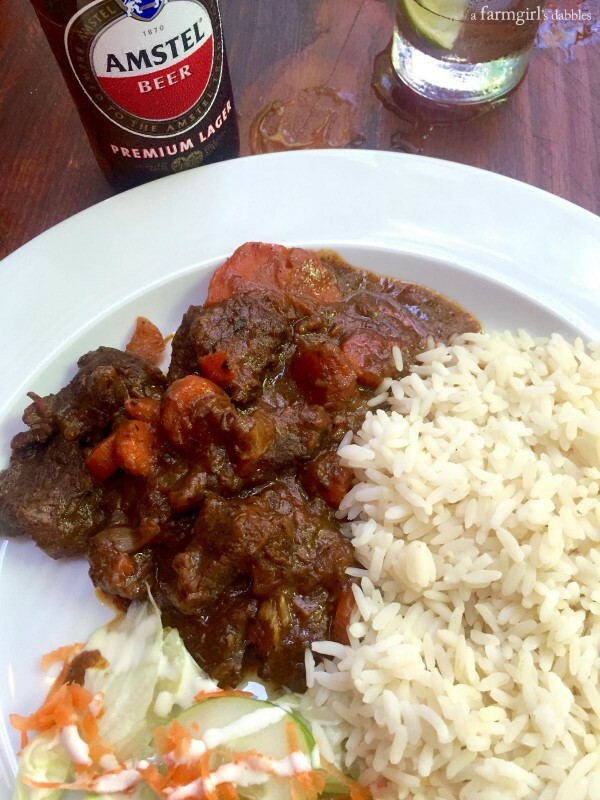 I ordered the carne stoba, a popular beef stew in Curaçao. The beef was fork-tender in a warmly spiced and thickened broth. I’d order it again in a heart beat. Service was a bit slow (relaxed island pace? ), but the tables were full and our waitress was completely lovely. Touristy photo opp, yes. But why not?! By the time this photo was taken, the sun was well into its descent and the temperature was cooling a bit. We headed back to the Rif Fort for a little souvenir shopping and snacking before getting back onto the ship. When I saw a man at a tiny kiosk making homemade stroopwafels (a thin waffle and caramel sweet treat that originated in the Netherlands), I had to purchase one. The caramel smell was intoxicating, fragrant with brown sugar, butter, and cinnamon. It was hot and gooey and utterly delicious. Then we shared a couple ice cream cones. And just to say I tried it where it was made, I ordered a cocktail made with the famous electric blue Curaçao liqueur. Genuine Curaçao Liqueur is made from the peels of the “Laraha” (the bitter orange native of Curaçao), at a small distillery that is more than 120 years old. Then we left the fort, just in time to take in the scene of the Carnival Breeze with the most amazing backdrop. We sat along the shoreline, mesmerized by the colorful sunset, relaxed and tired and so very grateful for all the new experiences our family was having together on this amazing trip. For more travel from a farmgirl’s dabbles, be sure to follow along on Pinterest! Disclosure: Our family was honored to be guests aboard the Carnival Breeze with Carnival Cruise Line. All opinions are 100% my own. This is absolutely the best salsa I have had in a long time. Thank you Carnival for introducing me to this. I had it a breakfast and lunch – anytime I could get it. So looking forward to my next cruise and hoping and praying the Vista has this salsa also! Somebody hand me a big bowl of this salsa (with a side of tacos please) and whisk me away on vacation! I LOVE cruising and I love this salsa! This salsa looks AMAZING!!!! 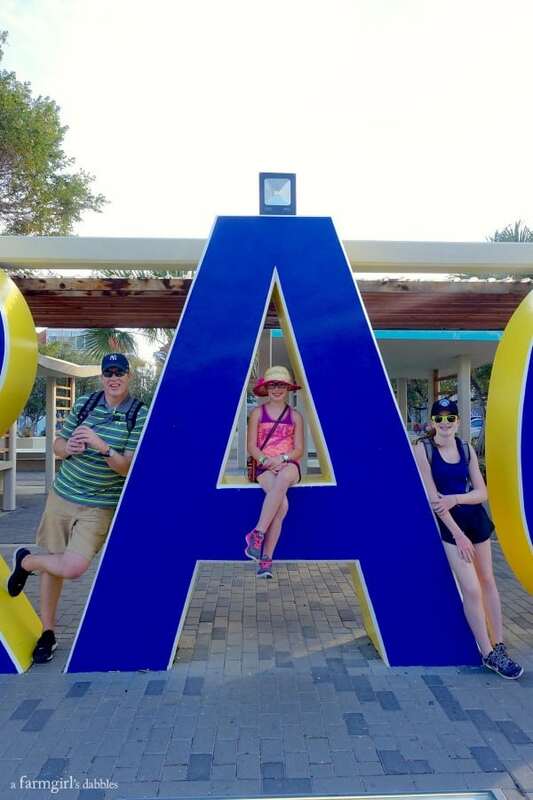 What a fun trip and a lifetime of memories for your family. 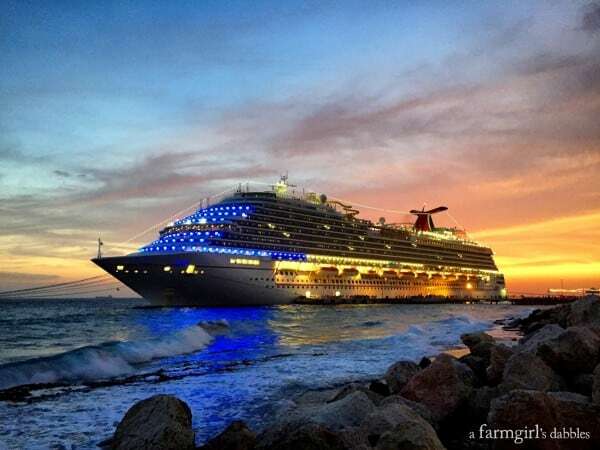 I’ve never been on a Carnival cruise… this one looks amazing. Count me in as someone who had NO IDEA where Curaçao was. 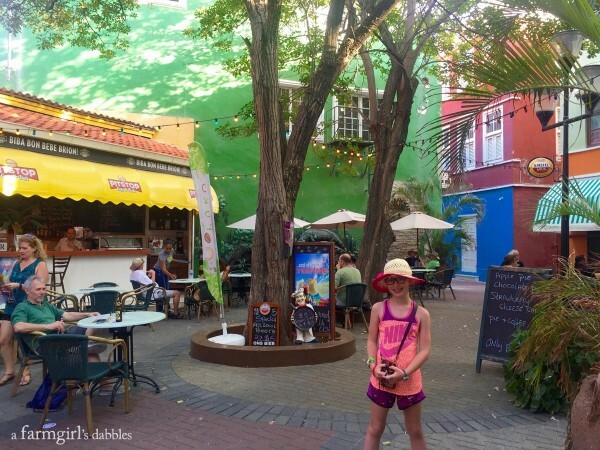 What a beautiful, colorful place … and it looks like you had amazing food too! 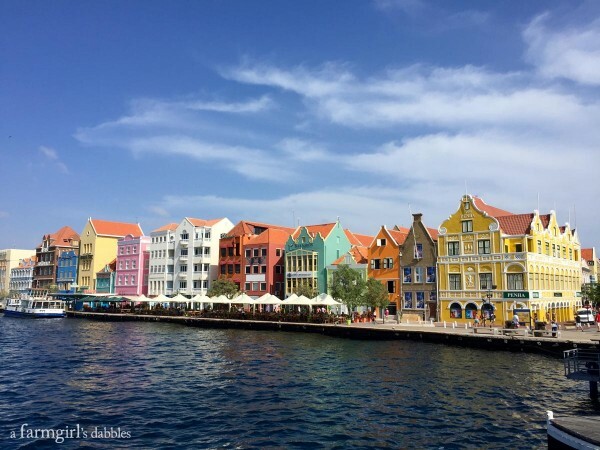 I never knew where Curaçao was either, until booking this cruise! And yes, we had so much good food! I love to cruise and can’t wait to go on more. All your pictures are so colourful and fun!! Looks like an amazing time!! We love jicama too so the salsa looks perfect!! 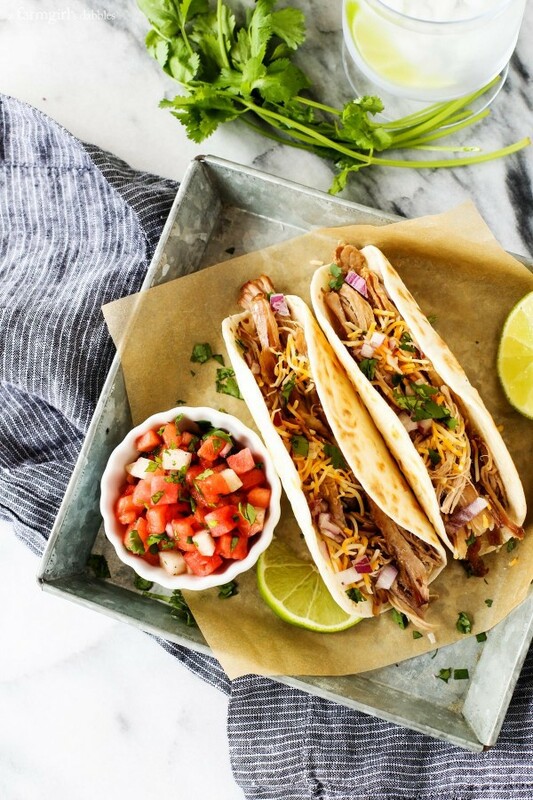 The perfect side to those tacos and the cruise sounds awesome!! I’ve never used jicama before…in fact I’m not sure I’ve ever eaten it at all! Will put this on my “to do” list. What a wonderful souvenir from your beautiful, colorful, delicious trip! I love the sweet, spicy, and refreshing crunch you’ve got going on in this salsa, and agree with Gina that jicama is so underused. Carnival VIsta, leaving from Barcelona on May 14. Cannot get here fast enough. 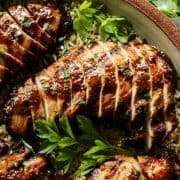 Wow that looked amazing! And this salsa just got added to my menu plan next week! Wow! This cruise looks AMAZING! What a beautiful experience. And I just love this salsa. Jicama is so crunchy! I can practically feel the ocean breeze! Can’t wait to try this salsa! 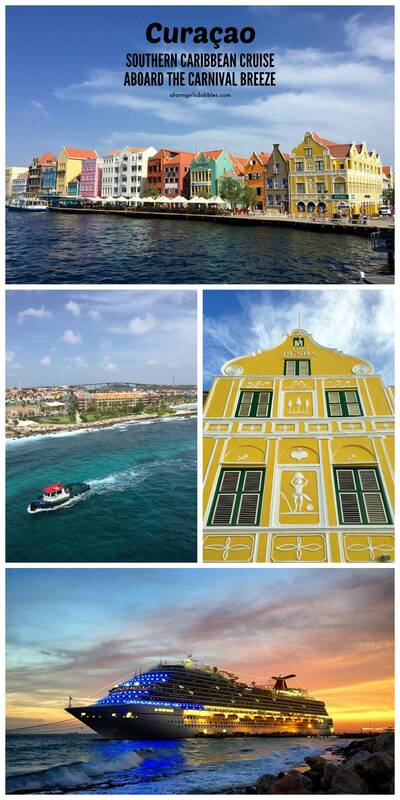 Curaçao has always been on my bucket list, but now it’s moved up a few notches! Taking this Carnival cruise would be dreamy as I’ve heard so many good things about Carnival. Unfortunately, our very first and only cruise on another line put us off cruising, but your experience and others has definitely made me reconsider! I want to go back to check out the beaches and snorkeling! 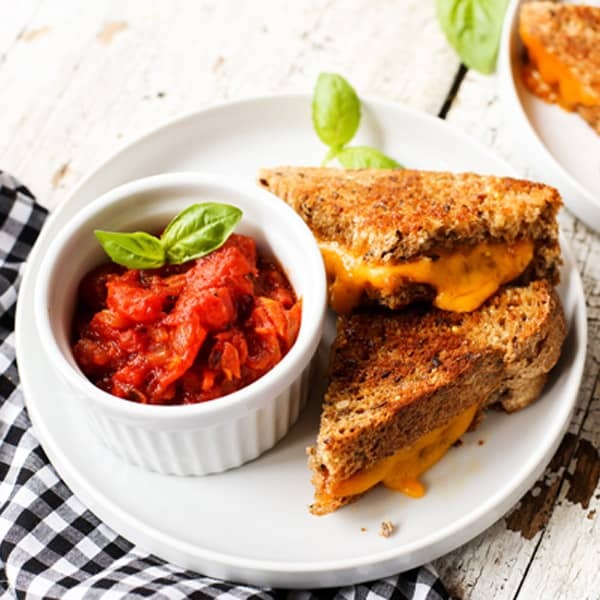 hey girl – This looks so yummy! And your trip looks amazing! Glad Ya’ll had a lot of fun!